East Bay Insurance has been providing protection to our family of Florida clients for over 40 years. Understanding and adapting to the client and matching their insurance needs to the right company and product is our expertise. 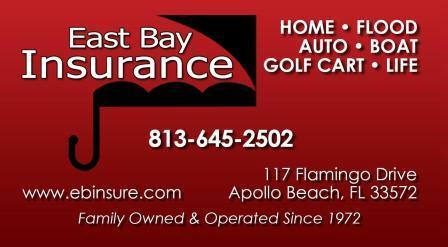 Did you know that East Bay Insurance directly represents SAFECO, METLIFE, AutoOwners, ASI, Towerhill and many more? These are just some of the highested rated insurance companies for personal insurance we have direct access to. 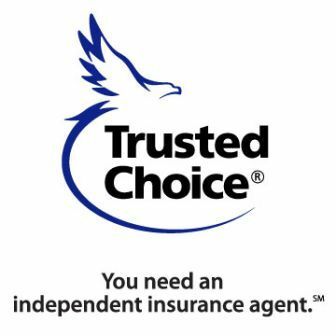 How many auto insurance companies does your agent represent? If it is only one, who do they answer to? Can you be sure one company offers the best price and protection? Our customers are worth more than 15 minutes of our time. No voicemail and real insurance professionals that live and work in your community is what we are about. Personal service and protecting our customer's assets with the right product, service, and company is what we do. No matter what mother nature or the industry throws our way we are here and ready to support our clients and companies. You matter to us! Personal insurance is sensitive in nature, it should be handled by people you trust. Excellent service, trust and relationships matter to us. We are what the experts call "Brick and Mortar" this is not a virtual space with faceless names. Come visit us and meet the team.